The build up to Yudala Zero Gravity continues to thrill entertainment lovers with the unveiling of a star-studded cast of artistes,especially with the announcement ofOsinachi crooner Humblesmith and the supremely gifted indigenous rapper,Zoro as part of the line-up of acts expected to feature at the 2016 edition of Yudala Zero Gravitywhich kicks off at the Landmark Event Centre, Oniru, Lagos on Sunday, October 2nd 2016. 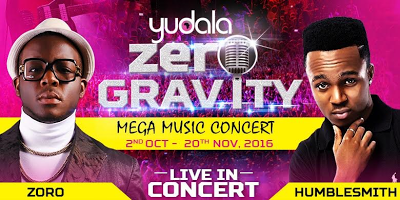 Yudala Zero Gravity is a mega three-city dual concert featuring renowned artists in Contemporary Nigerian hip-hop and Rock Gospel who will use the medium to launch new tracks. A host of other surprises and side attractions have been lined up by Africa’s pioneer composite e-commerce outfit Yudala and New Concept Media Group (NCMG) at this inaugural edition of Yudala Zero Gravity. Humblesmith has made himself a household name with his hit song Osinachi which featured Phyno and then Davido in the remix version. 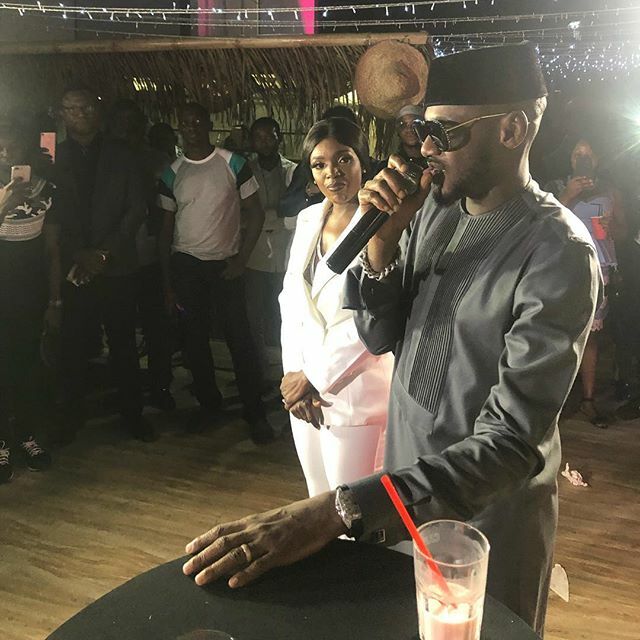 The song won him a nomination at the 2016 Nigeria Entertainment Awards. The Afro-pop singer was also nominated for the Best New Act/Hottest Single category at the same event. He went on to win the award for Collaboration of the Year at the 2016 City People Entertainment Awards. In June 2016, he signed a multi-million Naira endorsement deal with noodles manufacturer Tummy-Tummy Food Industry. South Eastern Igbo rap powerhouse Zoro is another one to look out for after joining the list of top five Igbo rappers currently making waves in the music scene. Since the release of his hit track Ogenerap anthem which featured the king of high-life, Flavour N’abania, the song has been trending and receiving loads of positive reviews. The full-bred Enugu artist has been relentless in consistently making a statement on being here to stay in the big-time. This inaugural edition of Yudala Zero Gravity will hold in three cities – Lagos, Abuja and Enugu. Each city will host two concerts: a Contemporary Nigerian music blast and a Rock Gospel concert. Zero Gravity will witness pure acoustics and live performances from the best Nigerian artistes in both genres of music. 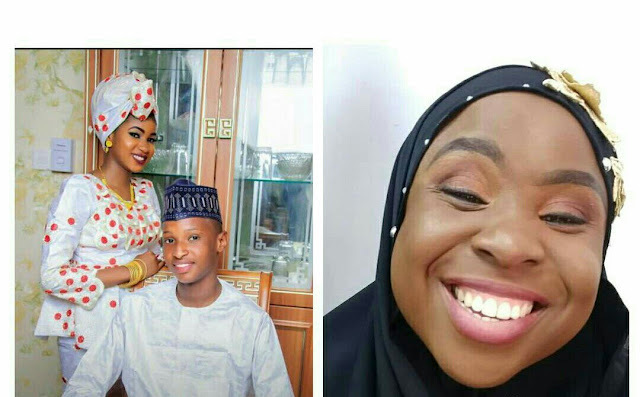 "Ambode I will fight you with every last drop of blood I have" Woman, identified as Gbemisola threatens to fight the Lagos State Governor, after her father and his colleagues were invited by the governor, then detained. According to Gbemisola, Akinwunmi Ambode invited her father and other members of Lagos State Polytechnic SSANIP to resolve a conflict but since they responded to the invite, they haven't been seen. 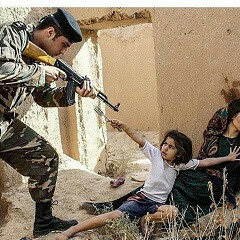 She said they were detained simply because "they protested an oppressive regime that saw some of their salaries reduced by 30%". One of the women was detained with her 1-year-old child and the child slept at State Investigation Bureau, SIB, Ikeja. 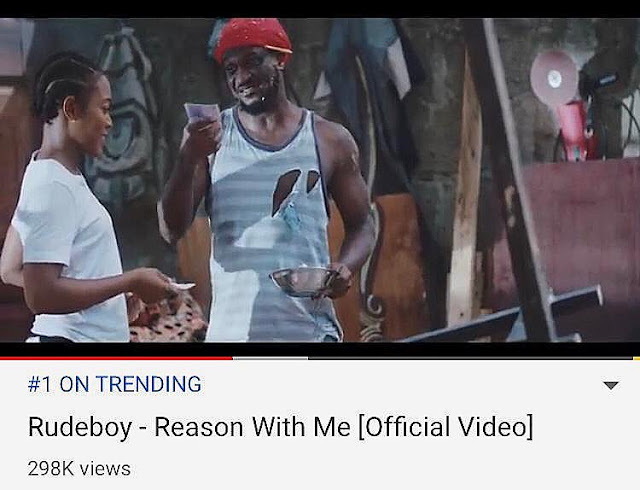 Paul Okoye, popularly recognise as Rudeboy, has official released a music video for his new song titled; "Reason With Me." The Canadian High Commission in Nigeria has warned Nigerians to “shine their eyes” concerning reports that Canada is seeking millions of Nigerians to take up permanent residency in the country. This comes after viral news reports claimed that Justin Trudeau, the Prime Minister of Canada, has pleaded with President Muhammadu Buhari to allow one million Nigerians enter Canada under a new Employment and Migration Programme designed for immigrants. 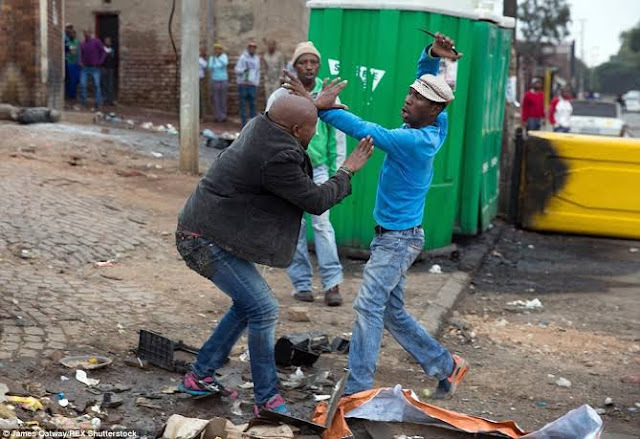 The report quoted Trudeau as saying “we can’t undermine or overlook the contribution of immigrants in Canada’s development especially our brothers and sisters from Nigeria”, and a spokesperson for the Canadian Labour Department, Shadrack Scott, as adding: “The programme’s website will be launched next week and all available jobs will be listed.